As social media continues to play a huge role in TV, it’s no surprise that 50 percent of Super Bowl ads featured hashtags this year! For 2015, a total of 28 hashtags were present in 56 Super Bowl commercials. 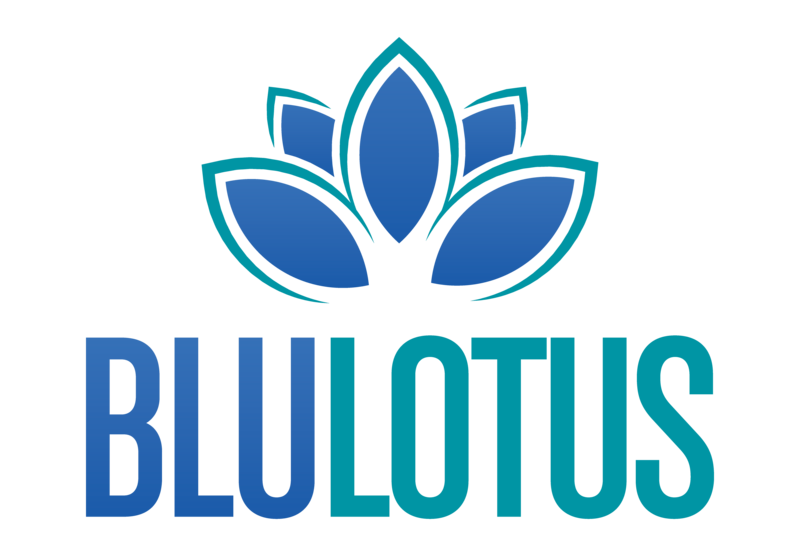 As compared to 2014, the use of hashtags was down slightly from 57 percent to 50 percent, according to Marketing Land. In addition, 25 website URLs were included in advertisements. Specific social networks weren’t highlighted too often, however, Facebook led the way with four ads for the second year in a row. 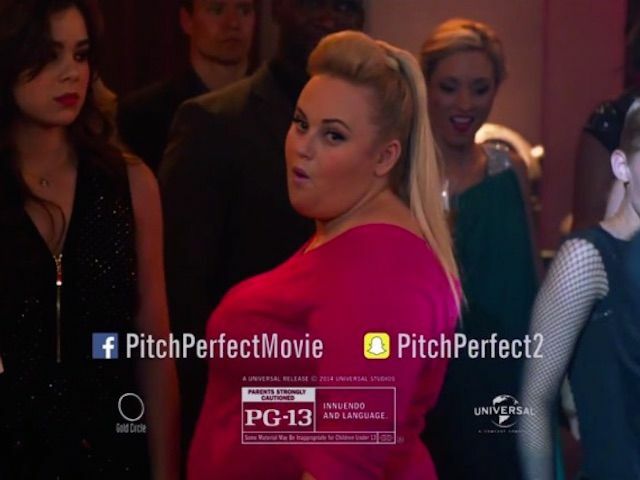 Even Snapchat snagged its first mention via an ad for the movie Pitch Perfect 2. Although specific social media networks hardly had a presence, Facebook and Twitter dominated in online Super Bowl conversations. Twitter reported that more than 29 million tweets were sent out using game-related hashtags such as ‘#SuperBowl’ and ‘#SB49.’ Facebook reported that 65 million of its users were chatting about the game, with women talking about it more than men. Out of all Super Bowl commercial hashtags, ‘#LikeAGirl’ is currently leading the way in terms of volume of positive social media buzz. This hashtag was in the feminine hygiene brand Always commercial, which pushed back at the notion that “like a girl” means being weak, especially when it comes to sports. Budweiser also garnered an emotional win with its ‘Lost Dog‘ commercial, utilizing the #BestBuds hashtag. With a huge win last year for the Budweiser Clydesdales, its no wonder Budweiser added man’s best friend to this year’s commercial. On the other hand, Nationwide’s controversial commercial backfired with its #MakeSafeHappen campaign. This commercial focused on a young boy who missed out on life because he died in a preventable accident. Timing is everything! 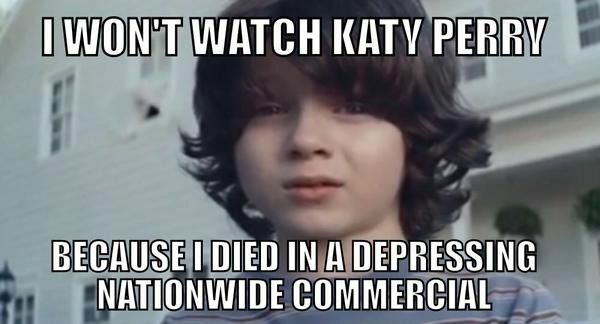 In any other context, Nationwide’s commercial had a clear and compelling point. The Super Bowl is not the time to have a heavy hitting, depressing topic discussed or highlighted. This year had an exception to the rule, in regards to the NFL’s stance on domestic abuse. It’s ‘NoMore’ campaign subtly addressed the NFL’s failure to help end domestic violence and acknowledged how the organization needs to do more. Even with this heavy topic, the NFL used an actual incident that was well-recognized in the news in which many had hailed the 911 operator as a hero for being able to read between the lines. Remember: it’s not just about what you are trying to say, but also how your audience perceives what you are saying. Perhaps out of place amongst all the advertisers was the Ecuadorian Ministry of Tourism pushing its #AllYouNeedIsEcuador campaign. Tweeters fired back with all Ecuador needs is free speech, jobs, democracy, and, more drastically, another president. What was our favorite Super Bowl commercial? Budweiser’s #BestBuds…we love puppies.